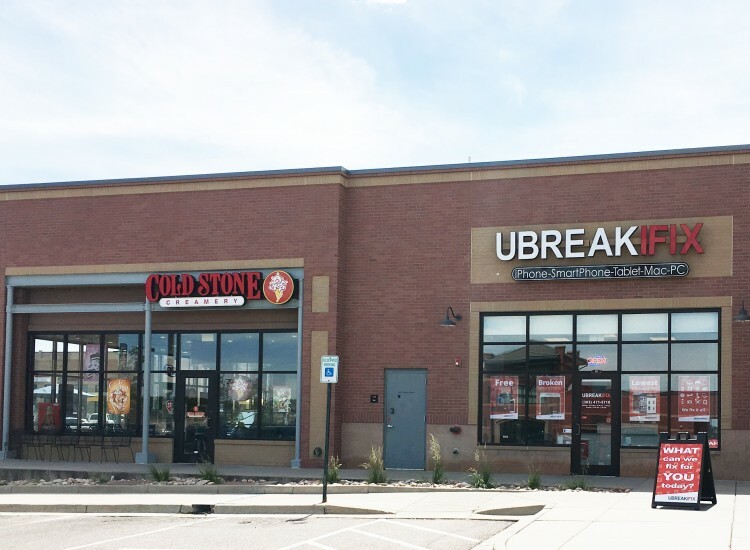 uBreakiFix Highlands Ranch is located in the Highlands Ranch Town Center at the intersection of W Highlands Ranch Pkwy and Dorchester St. We are in between Qdoba and Cold Stone with ample parking and easy RTD access. This uBreakiFix location is one of many in the greater Denver area. We serve Highlands Ranch, Littleton, Columbine, Roxborough, Louviers, Sedalia, Castle Pines and Lone Tree. There is no better spot in Highlands Ranch to fix your electronics. We specialize in Same Day Repairs and offer Free Diagnostics on all repairs. 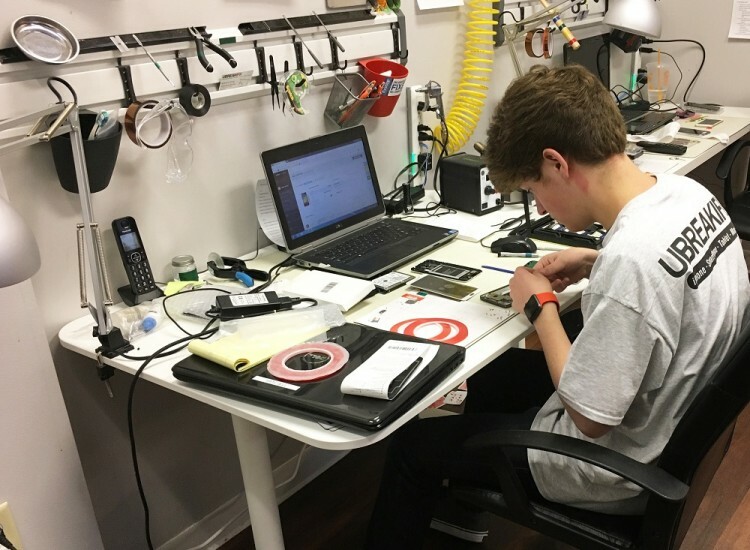 Our Motto is We Fix It All because we can fix anything with a power button!iPhone Repair, Samsung Repair, Computer Repair, and iPad Repair are our most common repairs that are usually repaired that same day. However, we can also fix blenders, hover-boards, drones, smartwatches, coffer makers, vacuum cleaners, MP3 players, TV's and much more.If you need your device repaired, only trust the company with over 300 locations in North America. We offer a 90 day warranty and a low price guarantee on all repairs. Our parts, technicians, and prices are second to none. Check out our reviews on Google, Yelp and Facebook to see how are many other customers feel about us. 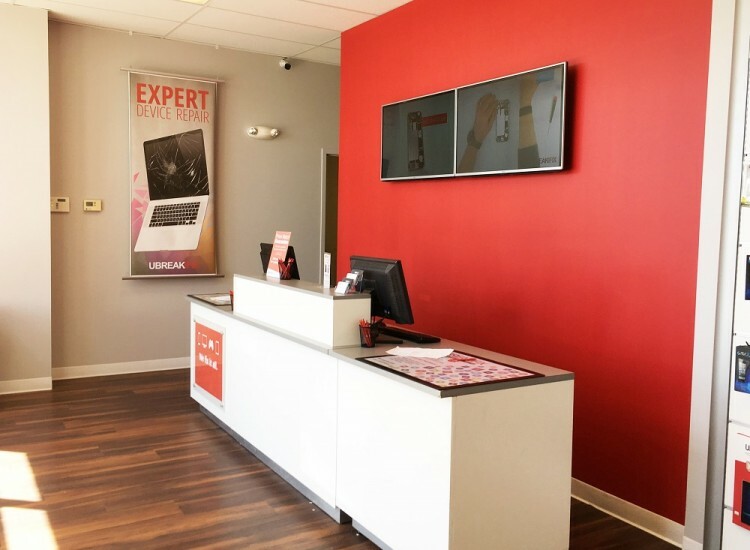 Stop by uBreakiFix Highlands Ranch today for all your repairs!